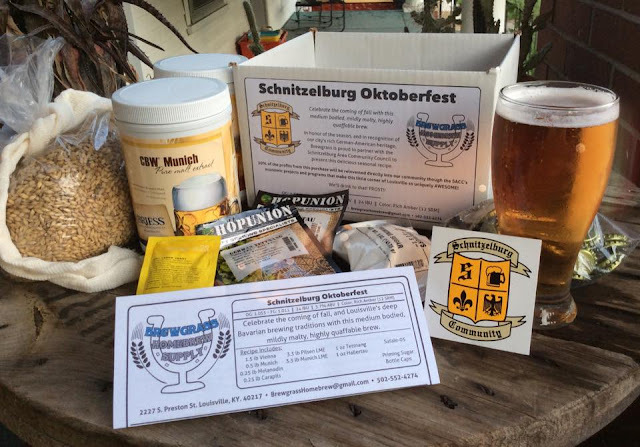 Schnitzelburg Area Community Council: November Newsletter! November is in the air, so we have a new newsletter for you to check out! 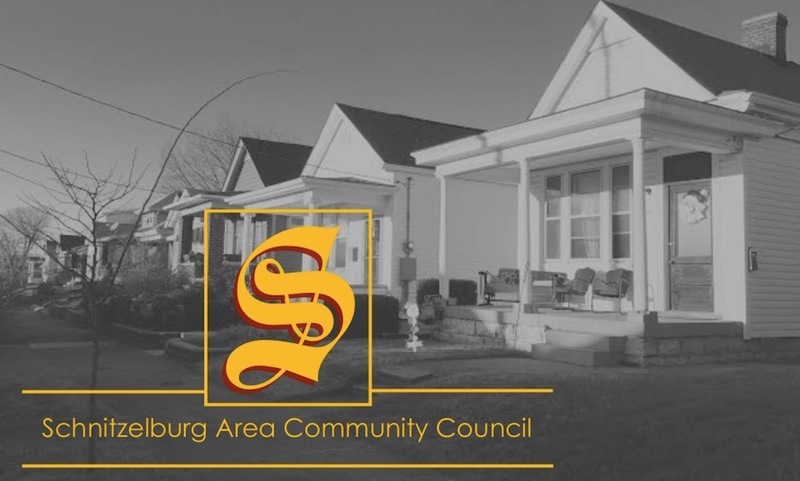 We hope everyone had a safe, sweet Halloween and we look forward to seeing your neighborly faces out and about in the 'burg and at some of our SACC events. We hope to see everyone at the #1 Citizen's Dinner on Thursday, November 14th at St. Elizabeth's (more information in the newsletter and coming soon to the blog!). Go ahead and mark your calendar for our last general meeting of 2013 on November 25th at 7 pm at St. Elizabeth's. Also, the SACC has a new email address (bye-bye Insight!). Our new email is schnitzelburg@yahoo.com. You can email us any time! We would love to hear from you!